Bought a 2010 RW from a friend of my wife’s in June 2017. Had always like Toyota pickups but never considered purchasing because they were a little out of my price range until he offered us a great deal. As a teen 15 years ago I had a Jeep XJ that I toyed around with, but I had long thought my off-roading days were done. Then my wife and I took our family to Arches National Park in my Tundra and did a little four wheeling out there. We all had such a blast crawling around, now I have 4 x 4 fever again and I’m looking at ways I can soup up my truck for some more off-road fun. It’s my daily driver and my office’s parking garage has a 6‘5“ clearance, so I can’t go too crazy, but I’d like to get into overlanding. I’m new to all of this in the Toyota world, so any wisdom from long time Toyota owners, especially of the rock warrior package, is appreciated, as this particular trim seems to be hard to find parts for, at least that’s what I’ve taken away from what little investigating I’ve done. Welcome aboard and thanks for sharing. 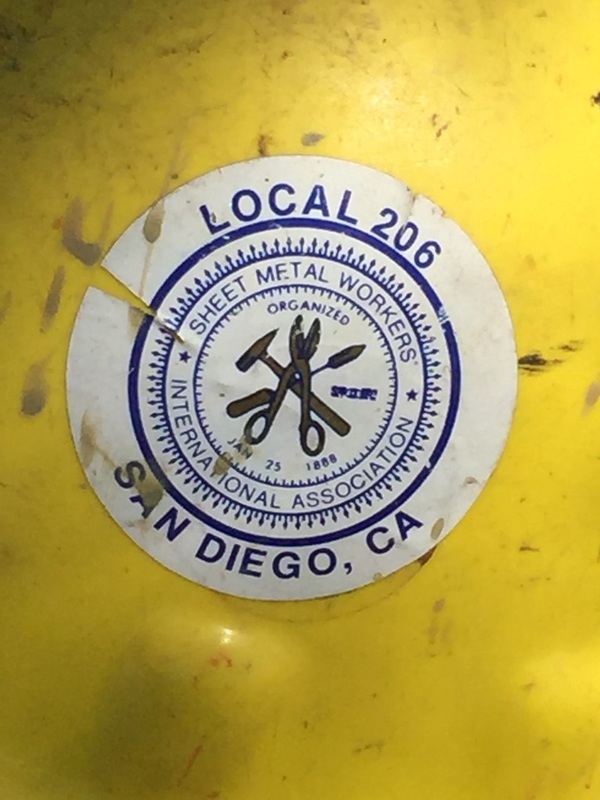 SMW Local 206 here ~ how 'bout you ? Last edited by MetalMonkey; 08-30-2018 at 05:15 PM. Well @MetalMonkey , I wish I could say I was a skilled sheet metal worker, but alas, SMW happen to be my initials, nothing more. Sorry ~ I can't help myself ~ whenever I see SMW I see Sheet Metal Workers !